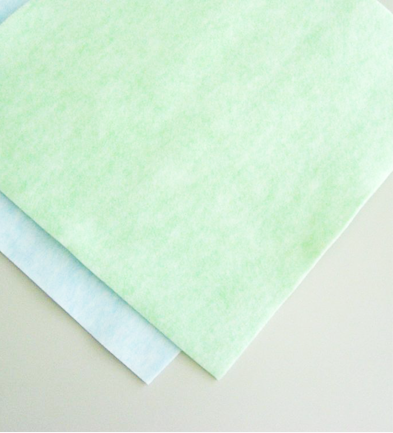 Dynic produced the first domestic nonwoven fabric "PANELON" in 1957. 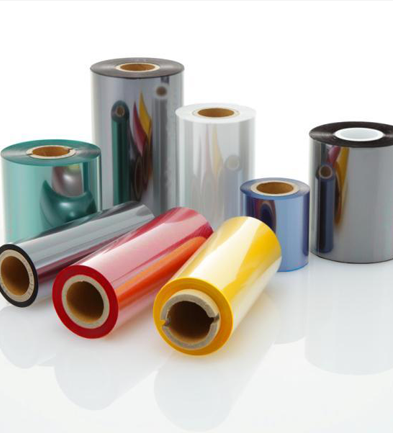 Dynic have a range of thermal transfer ribbons suitable for flat head, near edge and in-line printers. 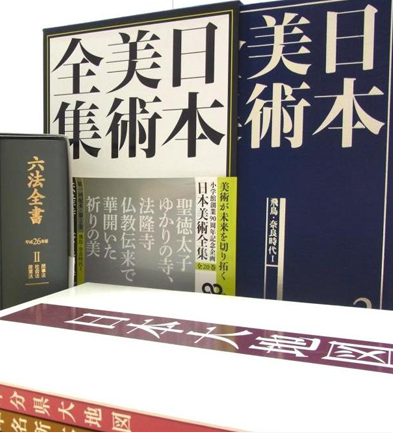 Dynic was the first Japanese manufacturer to develop book binding cloth and has now achieved worldwide fame as a leading cloth manufacturer.